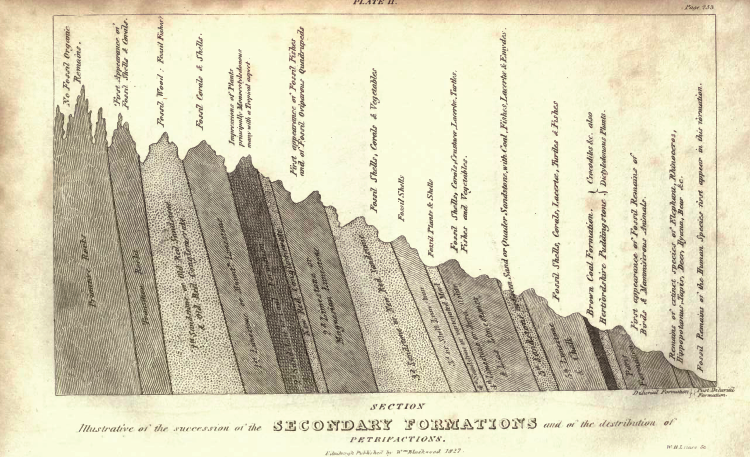 I’m currently reading through Georges Cuvier’s 1813 Essay on the Theory of the Earth and I love these plates from Robert Jameson, who also wrote the prefaces to the third and fourth English editions of the text. 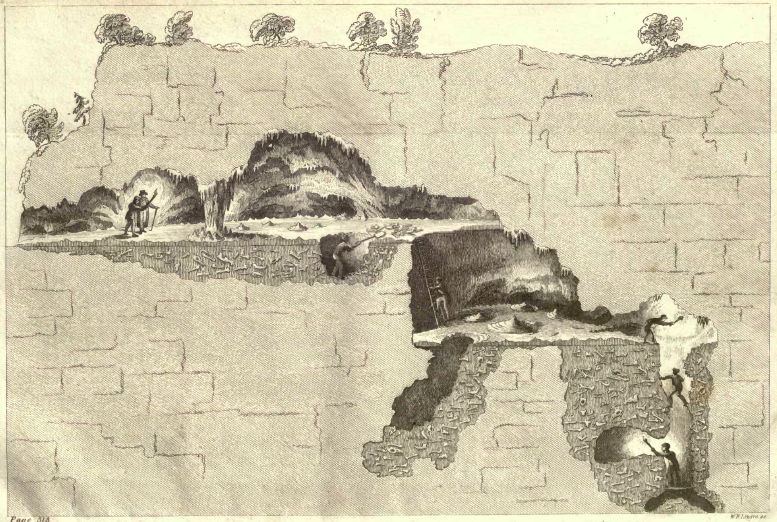 Plate I. showing the relative position of the Tertiary Mineral Formations around Paris. 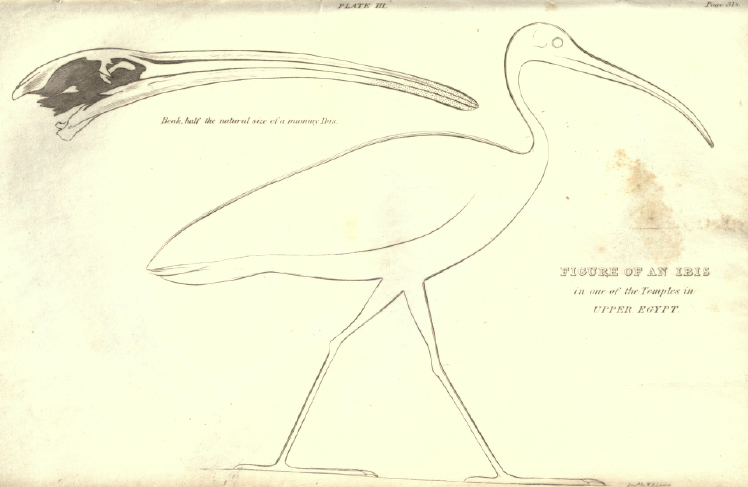 Plate II. showing the Succession of the Secondary Formations, and of the Distribution of Petrifactions. 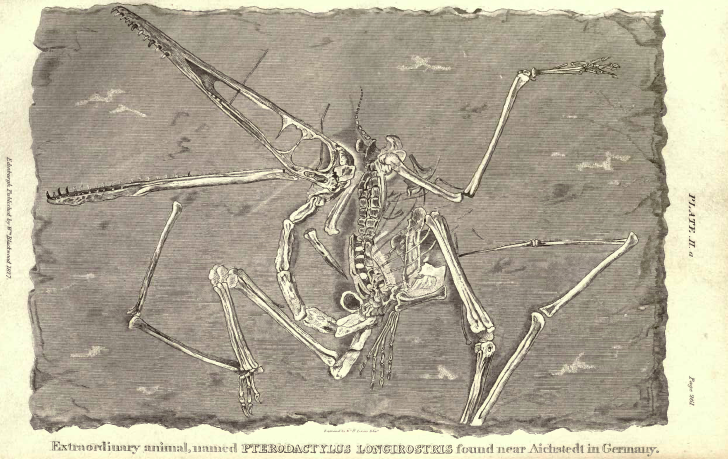 Plate II.a., Extraordinary Fossil Animal named Pterodactylus longirostrus, found near Aichstedt, in Germany. Plate III. Figure of an Ibis in a Temple in Upper Egypt. Plate IV. 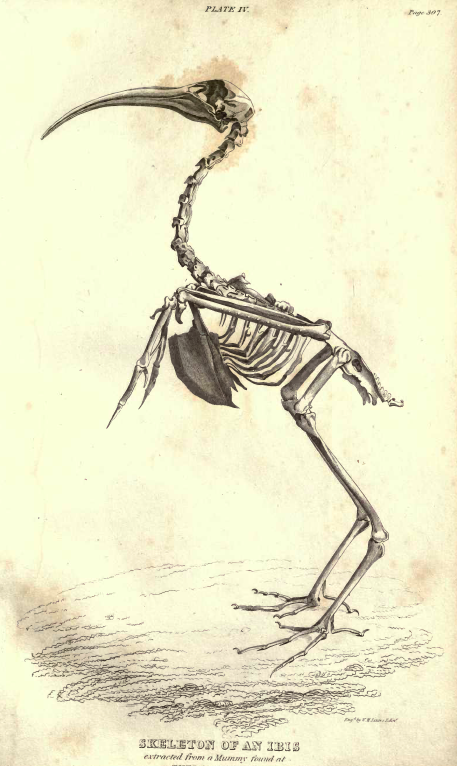 Skeleton of an Ibis from a Mummy found at Thebes. 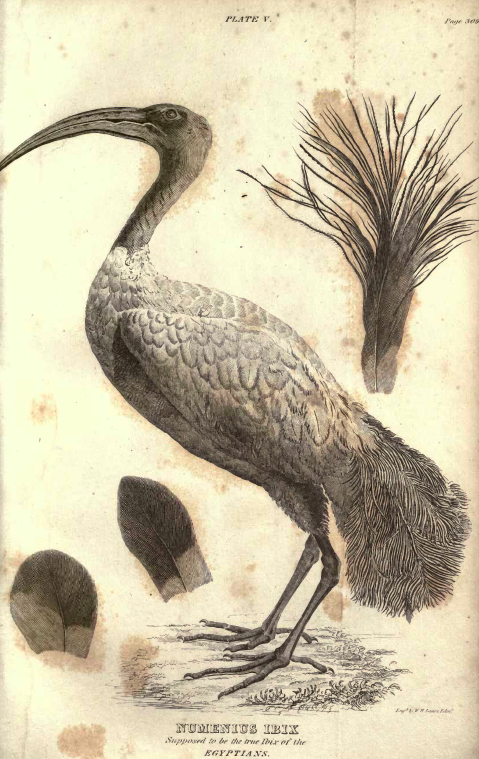 Plate V. Numenius Ibis, supposed true Ibis of the Egyptians. Plate VII. 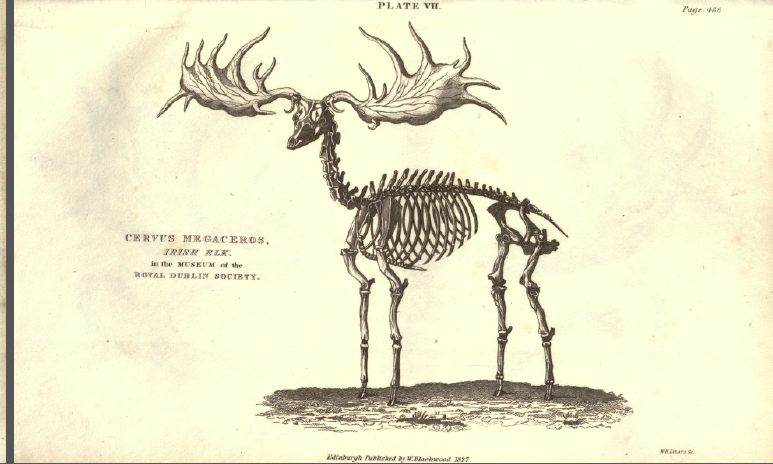 Cervus megaceros, Irish Elk in the Museum of the Royal Dublin Society. Plate VIII. Fig. 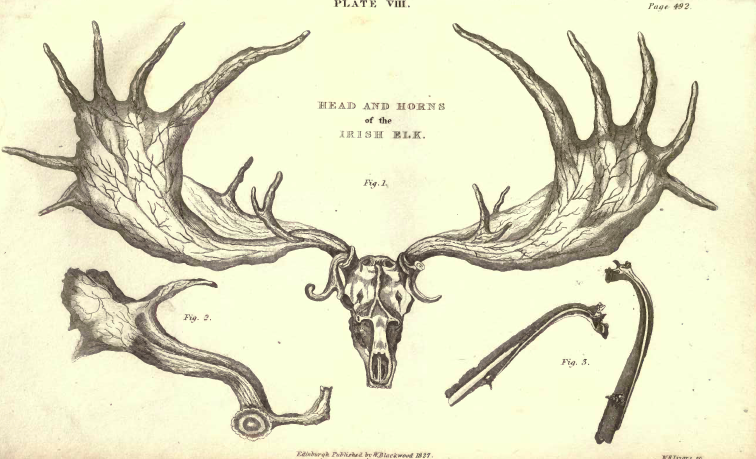 1, Head and Horn of an Irish Elk. Fig. 2, Portion of a Cast Horn. Fig. 3, An Internal and External View of a Perforated Rib. Plate IX. 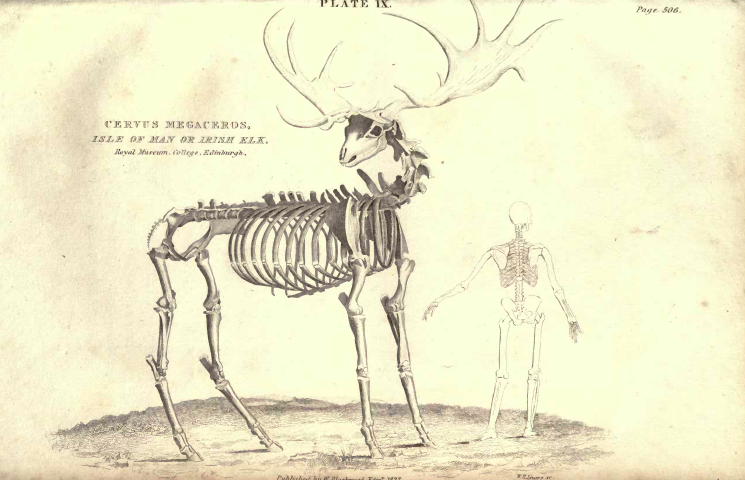 Cervus megaceros, Irish or Isle of Man Elk in the Royal Museum of the University of Edinburgh. 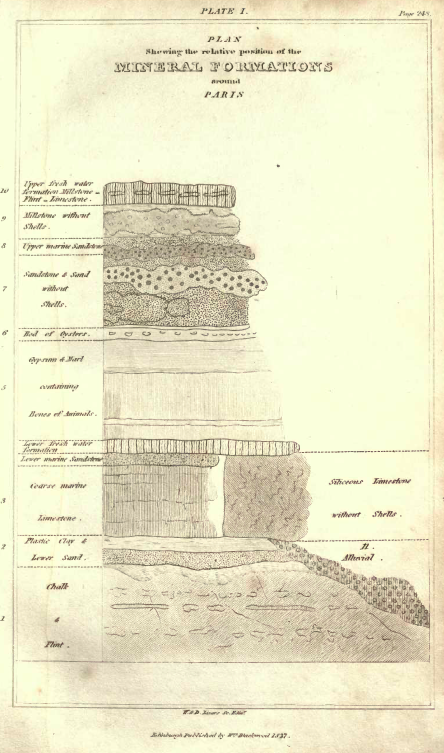 This entry was posted in EcoMaterialisms and tagged Biology, Essay on the Theory of the Earth, geology, Georges Cuvier, Robert Jameson on October 17, 2015 by A Geology of Borders.